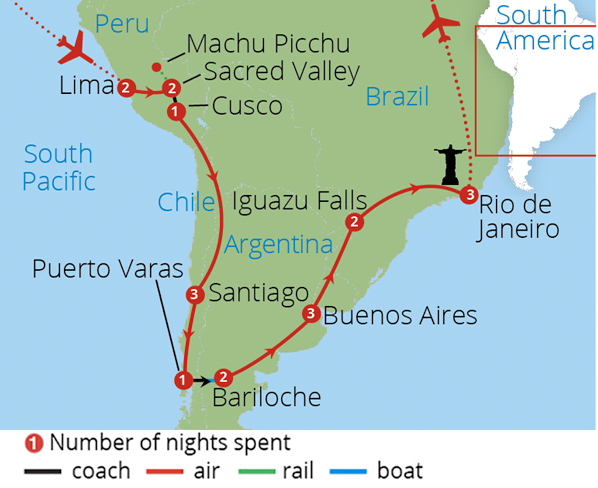 Depart London on your scheduled, overnight flight to Lima, Peru, via Sao Paulo. 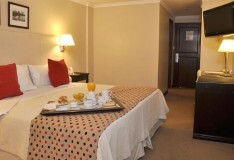 On arrival, you will be met and transferred to your hotel where you can rest and unwind before tonight's welcome dinner. 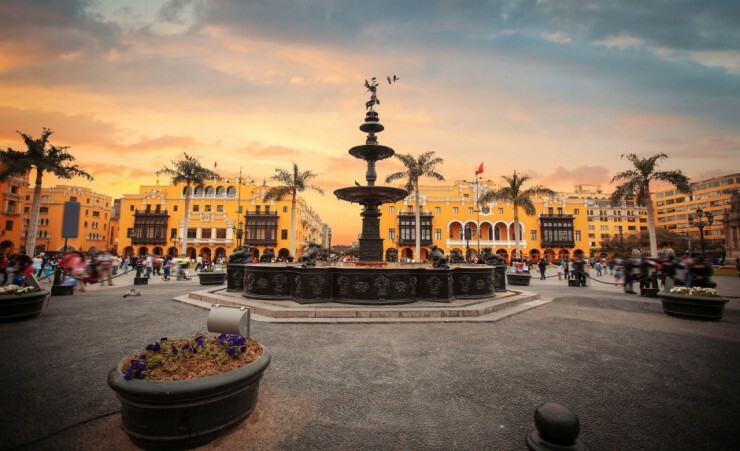 Today's tour of Peru's vibrant capital starts at the Plaza Mayor with a visit to the lovingly-restored 18th century cathedral on the plaza's edge. View the majestic Archbishop's Palace, City Hall and baroque facade of the Government Palace before continuing on to San Francisco Monastery, which boasts a network of underground chambers once used as the city cemetery. 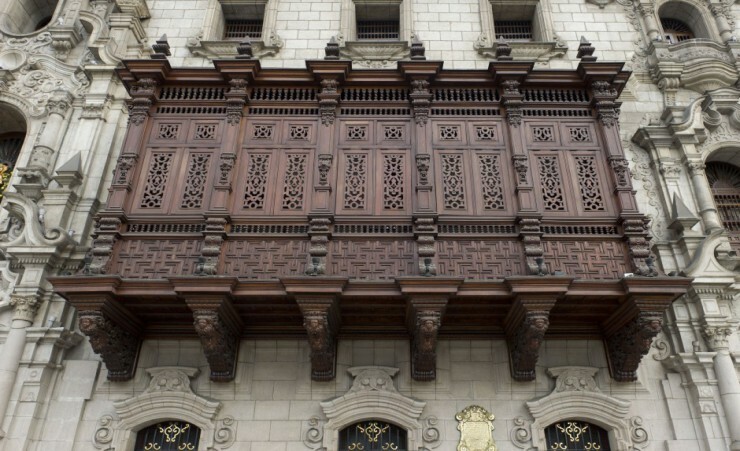 Wander through lively Plaza San Martin before stopping at the Museum of Anthropology, Archaeology and History, where you'll learn more about ancient Peruvian culture. Enjoy the remainder of the day at leisure to take in more of the city sights. 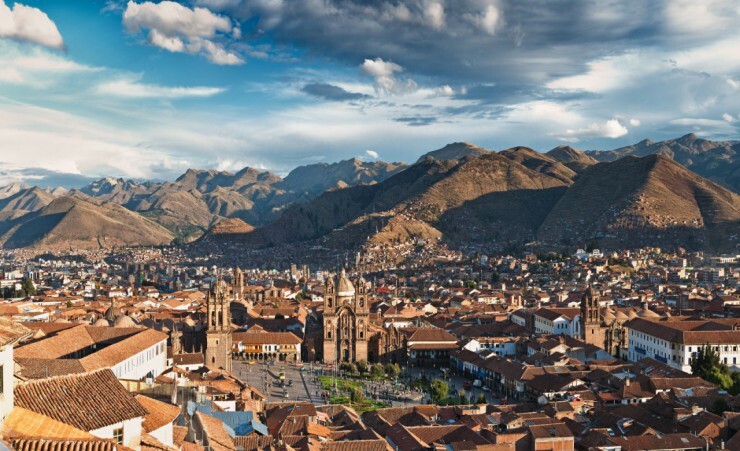 Journey into the Incan heartland of Peru as today's flight takes you to the mountain city of Cusco and onwards to the Sacred Valley, an area of flat, fertile land which sustained many ancient towns and villages. En route, stop at the well-preserved terraced Incan ruins of Ollantaytambo fortress, a stronghold of Incan resistance against the Spanish, and the village of Pisac, renowned for its lively market and stone Incan buildings, before arriving at your hotel. 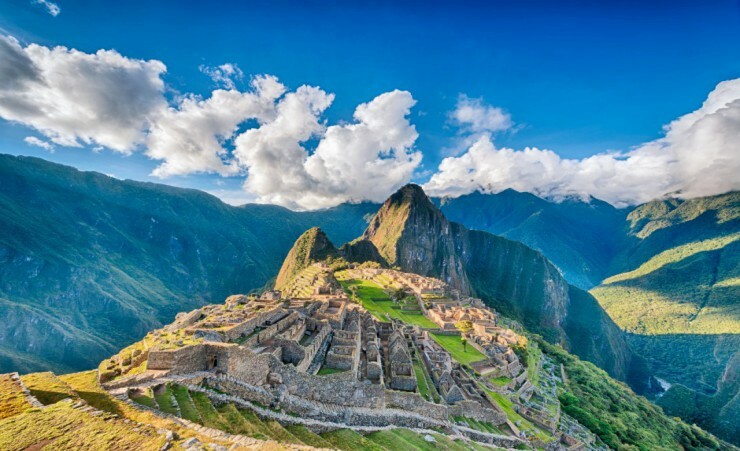 Visit the mountain top Incan citadel of Machu Picchu, one of the standout highlights of Latin America. Catch your first breath-taking glimpse of the ancient city as your train winds its way to its lofty location. 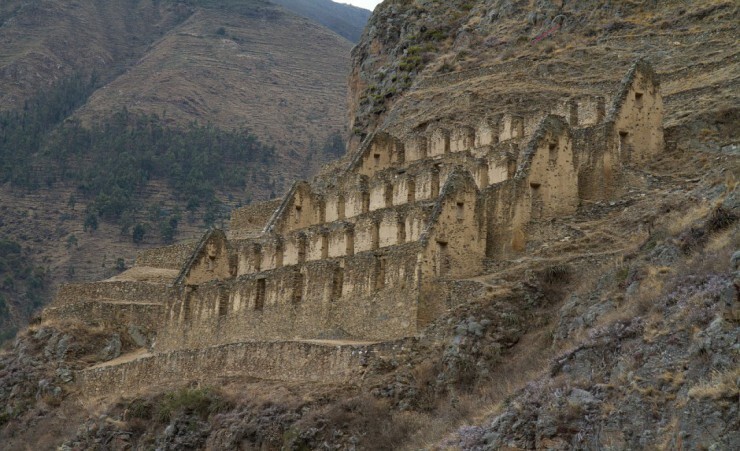 Mystery still surrounds this enigmatic city and its 200 stone structures, although modern-day experts believe it was the residence of ancient Incan rulers. Explore its age-old sun temple, sacred plazas and ceremonial bathhouses before returning to the Sacred Valley for the night. 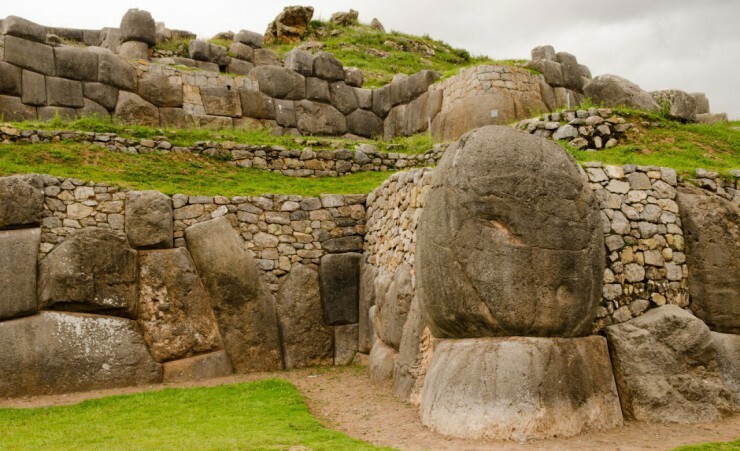 Explore the Inca fortress of Sacsayhuaman, made up of precisely laid 200-tonne blocks that highlight the masterful stonework of that civilisation. Travel onward to Cusco for a city tour of this city nestled in the Andes and time at leisure to admire its fine colonial architecture. 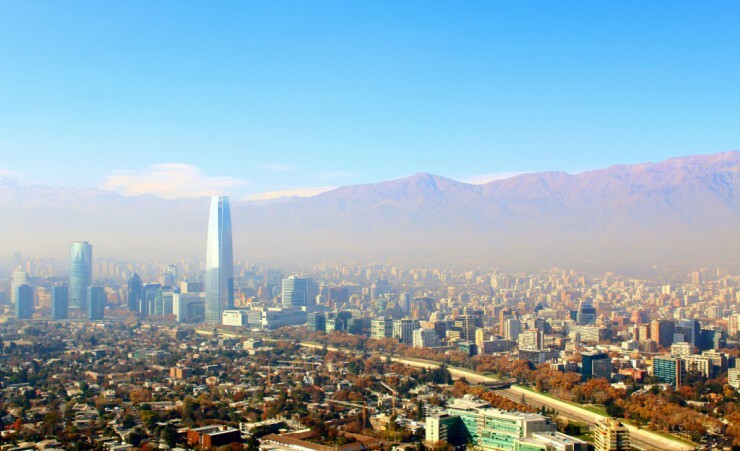 After breakfast, you'll be transferred to the airport for your flight to Santiago, Chile's cosmopolitan capital. 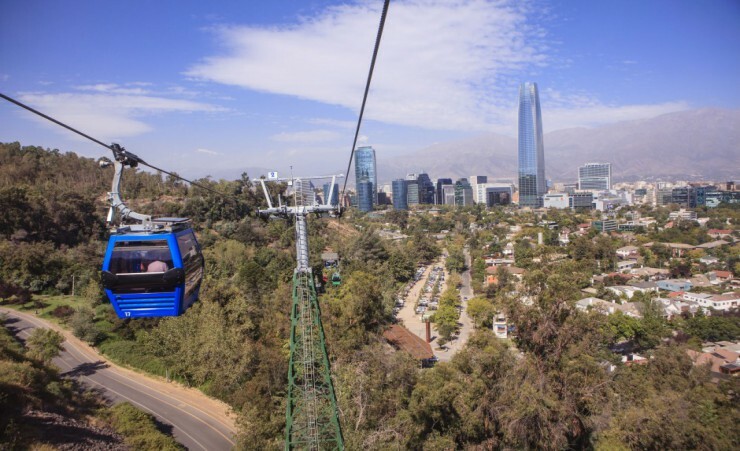 Santiago is slowly emerging from the shadow of its glitzier South American neighbours, with its splendid colonial buildings, majestic mountain backdrop and thriving culinary scene making it a delight to explore. 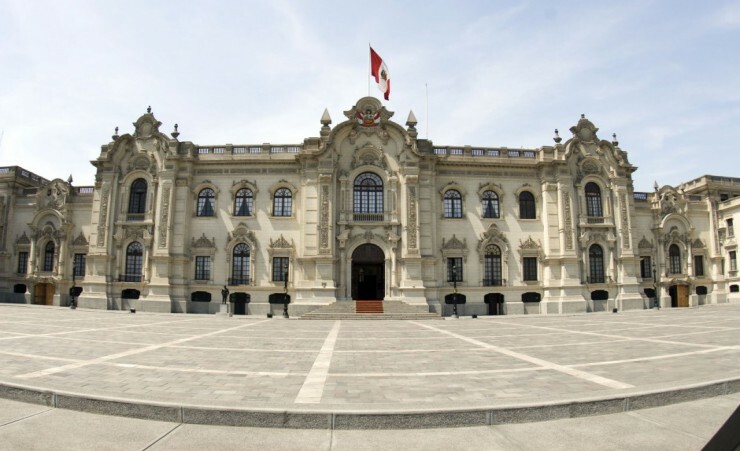 Today's tour starts at the National Museum, and also takes in Santiago's historic centre, the bohemian Bellavista district and the views from San Cristobal Hill. Enjoy the rest of the day at leisure. 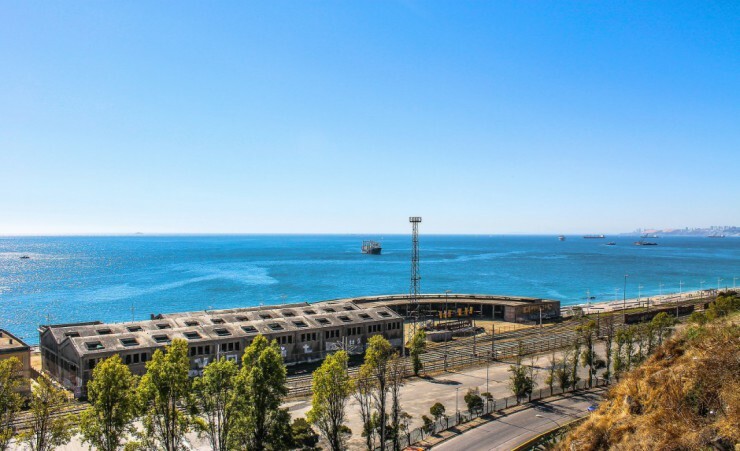 Wander the streets of the port city of Valparaiso as today's excursion takes you to this colourful city, built across 42 hills. 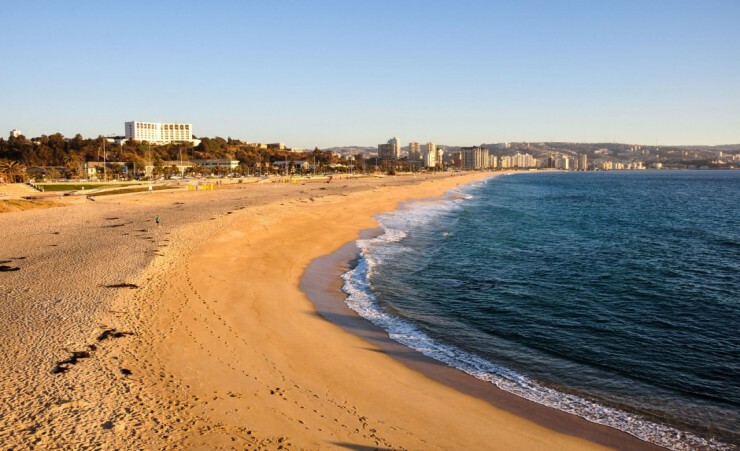 Journey from its merry slopes and UNESCO-listed historic quarter to the coastal city of Vina del Mar - a resort known for its fine beaches and pristine parks. 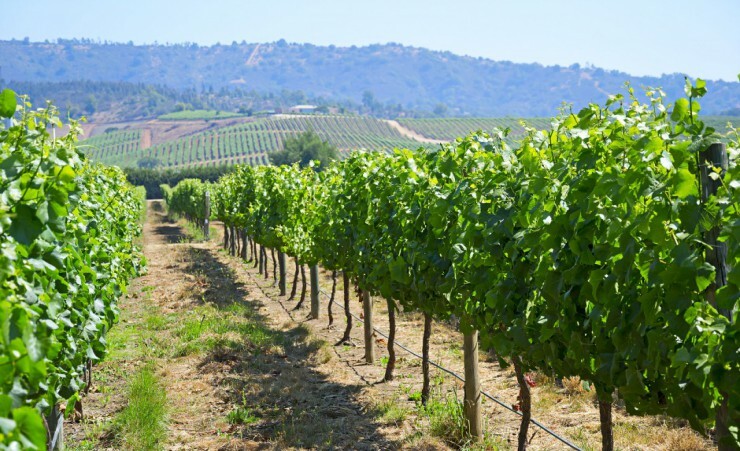 Travel back to Santiago, stopping en route at an award-winning winery in Casablanca Valley for a tour and tasting session. 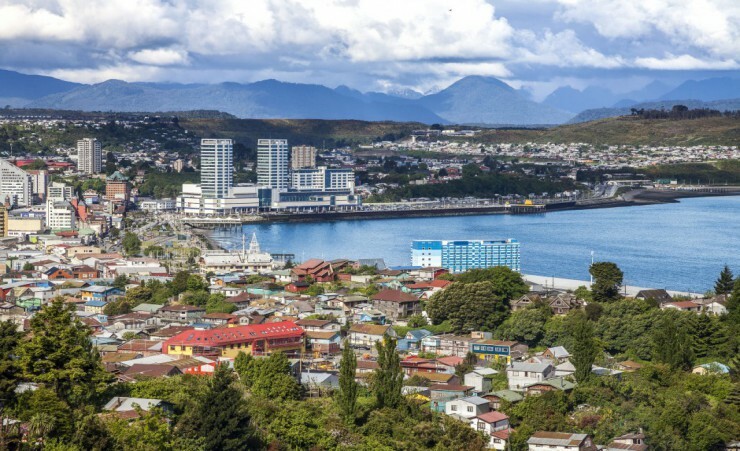 Fly to the city of Puerto Montt, where a short tour of the city allows for fantastic views over views of Angelemo Bay and Reloncavi Bay. 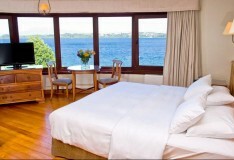 Continue to the pretty town of Puerto Varas, which overlooks vast Lake Llanquihue, for your overnight stay. Make your way by coach and boat to the mountain resort of Bariloche, stopping in the town of Peulla for lunch and time to explore. Bariloche's snowy mountains and stunning glacier-fed lake make for a spectacular setting in the Andean foothills. 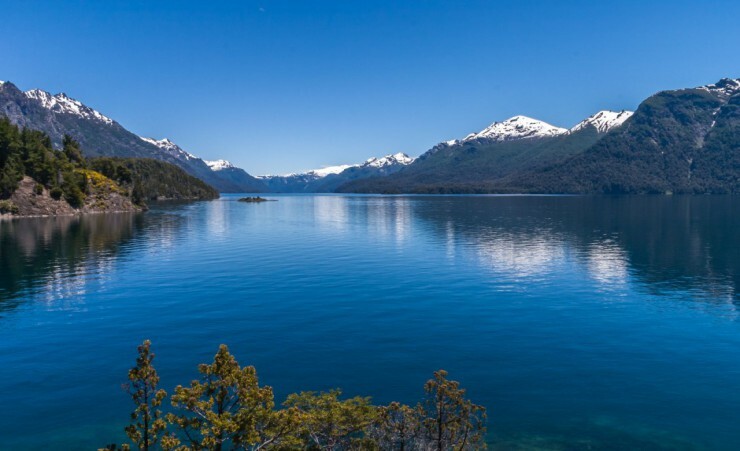 Take in Bariloche's breath-taking scenery on a drive to breath-taking where a lift to the summit allows for fantastic views of the lakes and towns below. 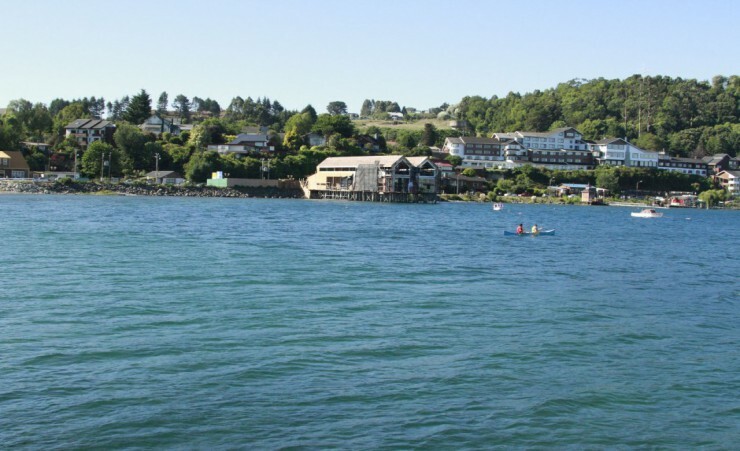 Drive through the region, passing historic hotels and chapels, crossing rivers and bridges and enjoying views over the peninsula before returning to your hotel in Bariloche for the night. 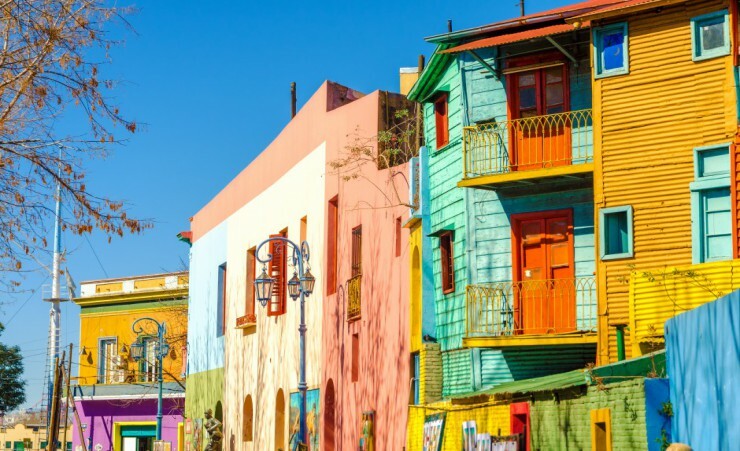 Depart today for your flight to Buenos Aires, Argentina's lively capital. 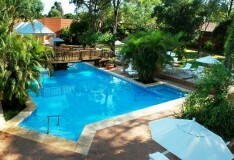 On arrival, you will be met and transferred to your hotel where you can enjoy the rest of the day at leisure. 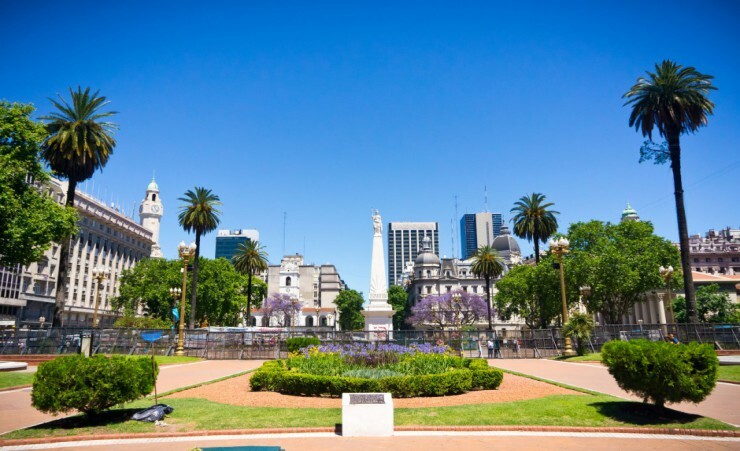 Today's tour leads you from the city square at Plaza de Mayo past the architectural wonders of Avenida de Mayo. 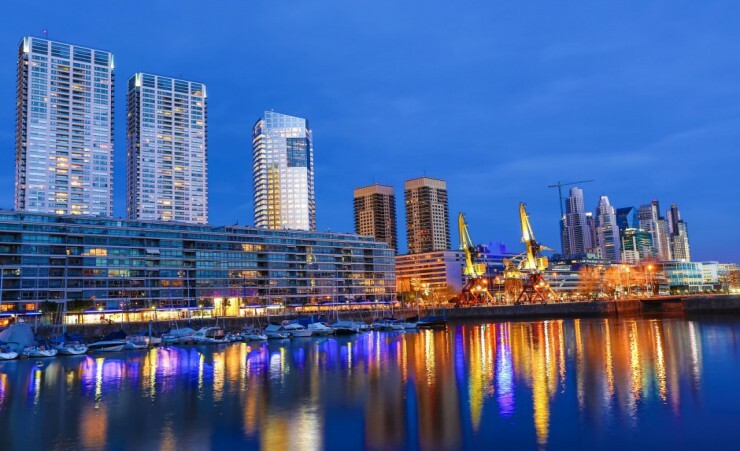 Continue on to the historic neighbourhood of San Telmo before visiting the colorful alleyways and cantinas of La Boca and the modern offices and apartments of gentrified Puerto Madero. Explore the extraordinarily ornate gravestones of Recoleta's Cemetery before returning to your hotel. Enjoy a day of leisure followed by a night of merriment with an evening dinner and tango show at historic El Querandi restaurant. Witness Argentina's passionate traditional dance and enjoy delicious local food and wine in a traditional setting. 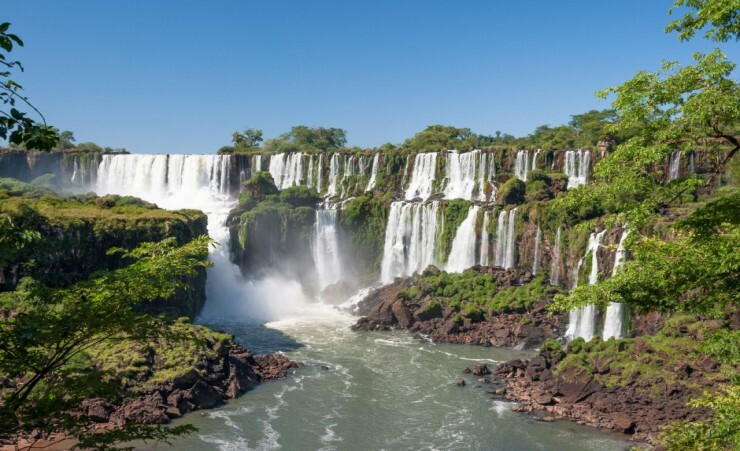 After breakfast, catch your flight to Iguacu Falls, Brazil, one of the Seven Natural Wonders of World. 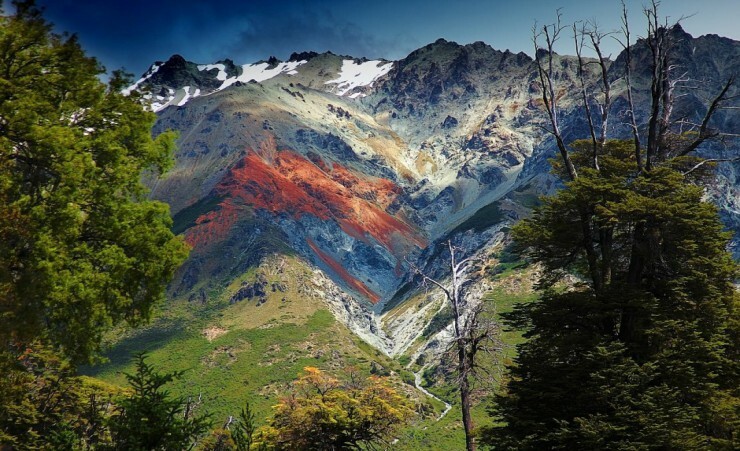 Upon arrival, a day trip takes you into Argentina to experience the mighty waterfalls from the Argentinian side. Marvel at its thundering waters as you walk along elevated footbridges to observation points with sweeping views, then make your way to Devil's Throat, the U-shaped section of the waterfall which got its name from the deep roar and clouds of mist it emits as water cascades through. 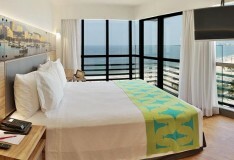 Return to the Brazilian side for your overnight stay. 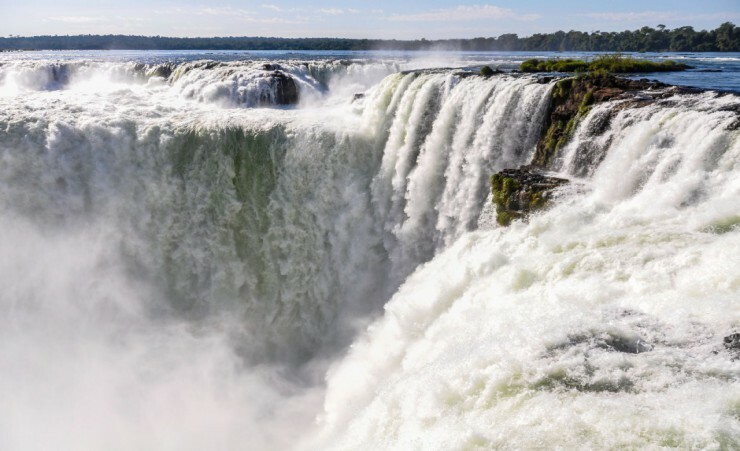 Experience Iguacu Falls from the Brazilian side, giving you the chance to see Devil's Throat and the islet of San Martin from a different perspective. Enjoy the rest of the day at leisure. 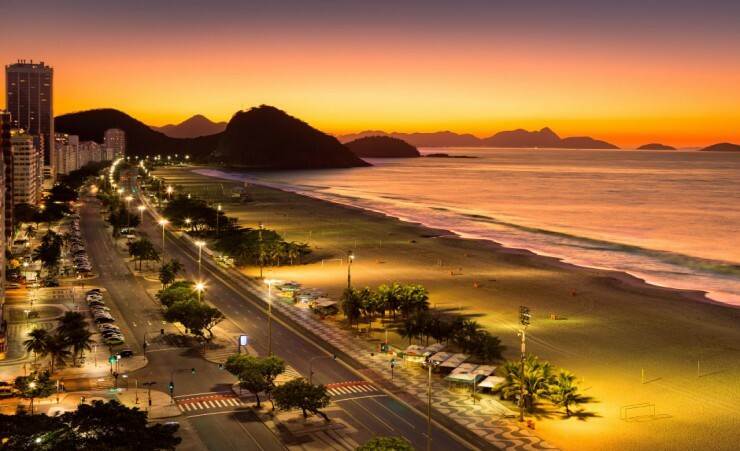 After breakfast, you will be transferred to the airport for your flight to Rio de Janeiro. 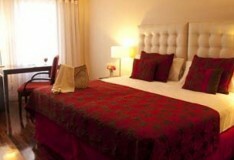 On arrival, you will be met and transferred to your hotel, with the remainder of the day at leisure. 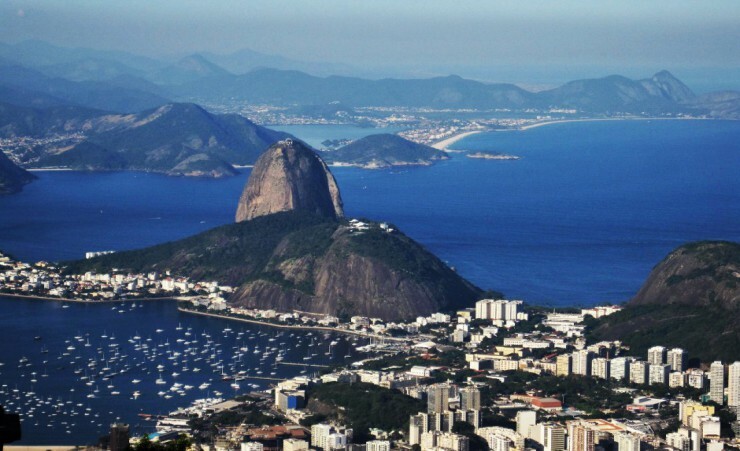 This morning, travel to the summit of Sugar Loaf Mountain for a fantastic bird's eye view of Rio de Janeiro and Copacabana Beach. 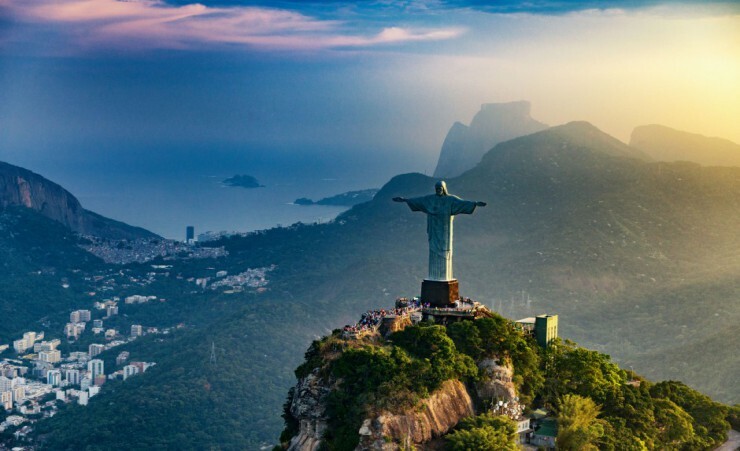 Travel to the forested peak of Corcovado where Rio's iconic Christ the Redeemer statue overlooks the city and get a closer look at the 30-metre-tall figure which serves as a symbol of peace and Christianity. 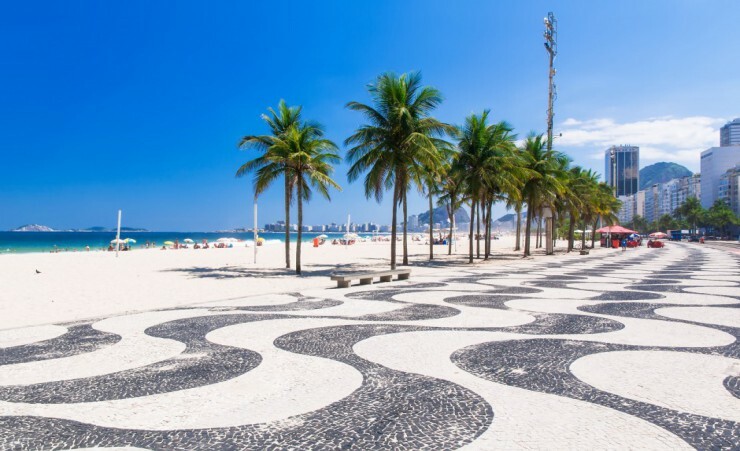 Enjoy a day at leisure to explore the sights of Rio, perhaps joining the sun-seekers on Ipanema Beach or exploring the city's beautiful cathedrals. Tonight's farewell dinner at a barbeque steakhouse marks the end of your tour. 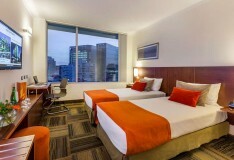 After breakfast, transfer to the airport for your flight to the UK, via Sao Paulo. British passport holders are not currently required to obtain a visa in order to travel to Peru, Chile or Argentina. Further advice should be sought from the applicable tourist authority for other nationalities and for general queries. We strongly advise you to check your destinations' Tourist Board or Embassy for the most up to date guidelines regarding passport validity. Your flight is to Jorge Chavez International Airport in Lima (via Sao Paulo) with LATAM (JJ) departing from London Heathrow Terminal 3. Each passenger is entitled to 23kg of hold luggage plus one item of hand luggage providing the exterior dimensions (height length width) do not exceed 115cm and 10kg in weight. Weight restrictions will be finalised on your e-ticket receipt. 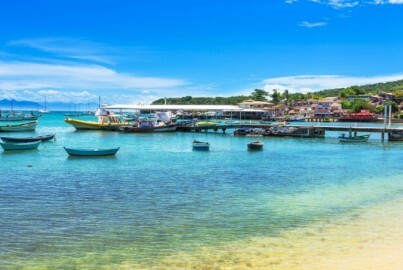 It is compulsory to recheck luggage in Sao Paulo when connecting with a domestic flight. Should you wish to take additional luggage you will need to pay extra at check-in. Heathrow Airport advises that check-in should be three hours before your flight departure time. If you wish to arrange Airport car parking or accommodation at preferential rates, we recommend you book this in advance with Holiday Extras on 0871 360 2000, quoting HX313. It is your responsibility to check any health & vaccination requirements applicable to your booked arrangements. We can only provide general information about this. Health and hygiene facilities and disease risks vary from country to country. You should take health advice about your own needs as early as possible and in good time before your departure. Sources of information include; www.fco.gov.uk, www.travelhealthpro.org.uk, www.hpa. org.uk, your General Practitioner or a specialist clinic. Altitude sickness is a fairly common condition that can occur when you ascend to a high altitude (generally higher than 2,500 metres above sea level) quickly. The decrease in atmospheric pressure can make breathing more difficult as the body is not able to take in as much oxygen. Most cases are mild with symptoms that can include: a headache, nausea, dizziness and exhaustion. Several of the places in Peru are located at high altitude (over 2,500 metres above sea level) including Puno, Lake Titicaca and Cusco. Therefore, you may find you experience some symptoms at this altitude. It is advised that at these high altitudes, you keep hydrated and avoid alcohol. If you do experience symptoms of altitude sickness during your tour, ensure you tell your guide immediately who will be able to advise the best thing for you to do. You can contact your GP before you travel for advice on medication for altitude sickness. This is an escorted tour, meaning you will have the services of an English-speaking guide during each excursion ensuring that you have first-hand knowledge at all times. The currency in Peru is the Nuevo Sol (S/. ), the currency of Chile is the Chilean Peso (CLP/CH$) and in Argentina, the currency is the Argentinian Peso (ARS). We recommend that you exchange your currency before you leave the UK. US Dollars are widely accepted should you wish to keep an alternative currency on you. Cash machines are available in all the major cities to withdraw money in local currency. You will need to take some extra money with you to cover any dinners where these are not mentioned on your itinerary and personal purchases, such as souvenirs, extra drinks and snacks. Approximately £650-800 per person should be sufficient for the duration of your tour. Tipping is a common practice in South America and it is customary to tip approx. USD $2-$4 per person per day which is split between the driver and the local guide. Tips can be given at the end of each day, or at the end of the tour. 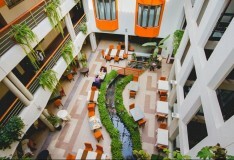 Tips are accepted in US dollars and local currencies. A local tax called Ecotasa of approximately AR$45 per person per night is to be paid to the hotel in Bariloche upon check in or check out. 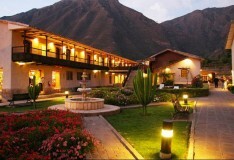 10th May groups will be staying at the 4* Taypikala Valle Sagrado Deluxe for 2 nights whilst in the Sacred Valley. 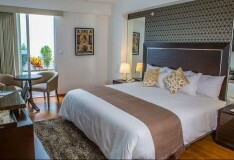 13th September & 11th October 2019 groups will be staying at the 4* Innside by Melia Lima Miraflores for 2 nights whilst in Lima and the 4* Taypikala Valle Sagrado Deluxe for 2 nights whilst in the Sacred Valley. Just want to say thank you for organising a wonderful and memorable trip. Very professional guides, hotels save for Kentons in Argentina very good and in some cases ie Santiago and Peurto Varas excellent. Will certainly go with Mercury again.